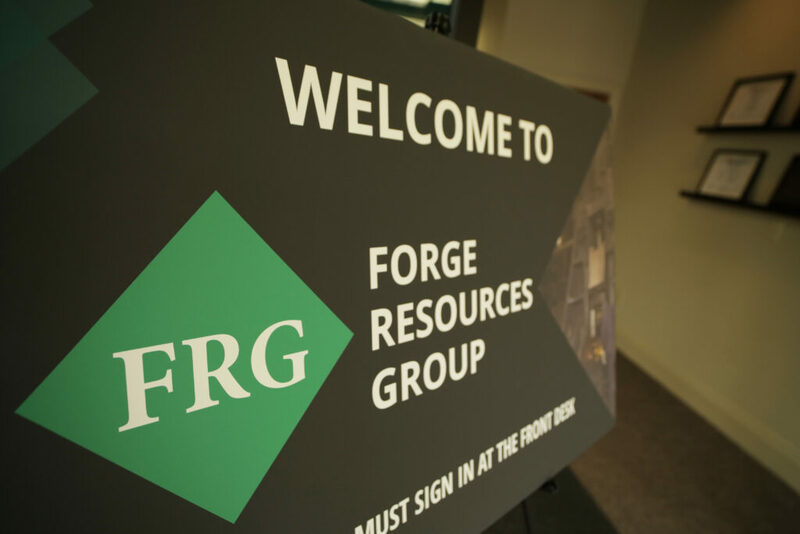 Forge Resources Group is looking for motivated individuals to work in our DeKalb IL facility. Ability to lift 50 lbs repetitively. Ready to take the next step? Submit your application below! call 815-758-6400 with all concerns and questions about any position! Check back often, new positions may open and close quickly!